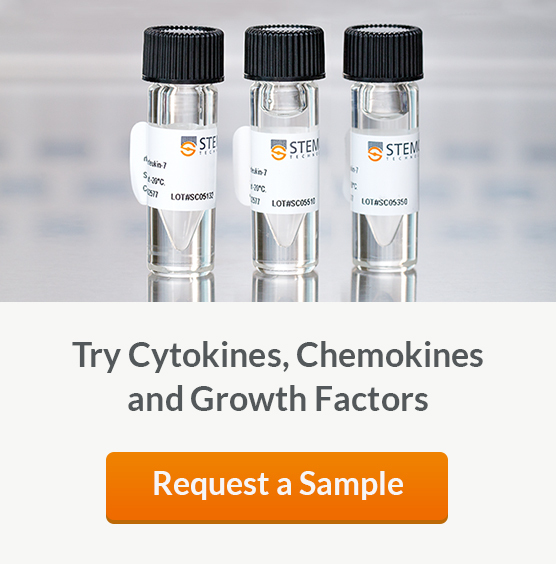 Activate, expand and differentiate with cytokines, chemokines and growth factors from STEMCELL Technologies. These high-quality reagents ensure reproducibility across a variety of applications for immunology and stem cell research. VERSATILE. Modulate cell signaling of many different cell types. Learn how cytokines affect differentiation in hematopoietic stem and progenitor cells. 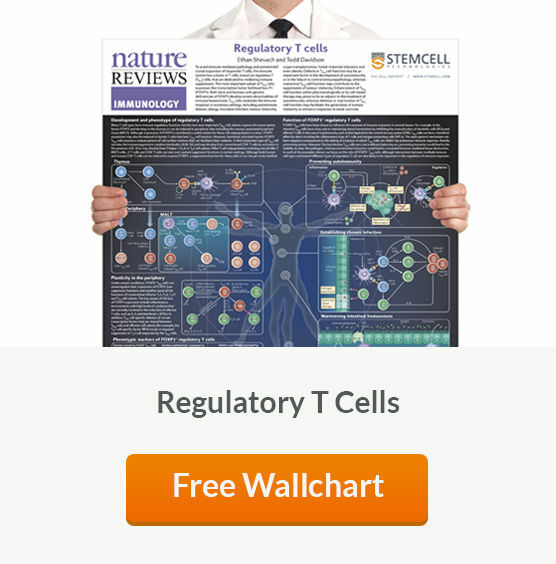 Learn about cytokines and growth factors used for directing the differentiation of ES cells and iPS cells into defined cell types. Cytokines and growth factors can be used in in vitro assays to stimulate differentiation of ESCs and iPSCs toward ectoderm, endoderm, and mesoderm derivatives, and germ cells. This poster by Kevin Eggan and colleagues highlights some of the strategies for directing the differentiation of ES cells and iPS cells into defined cell types.